Yay, it’s Wednesday! You know what that means, don’t you? It’s halfway to Friday! Hooray! You know what else that means? Don’t worry, I won’t pause this time. I bet you guessed it – even without seeing the title of this blog post – it’s What I Ate Wednesday! Compliments, as usual, of the lovely Jenn of Peas and Crayons! 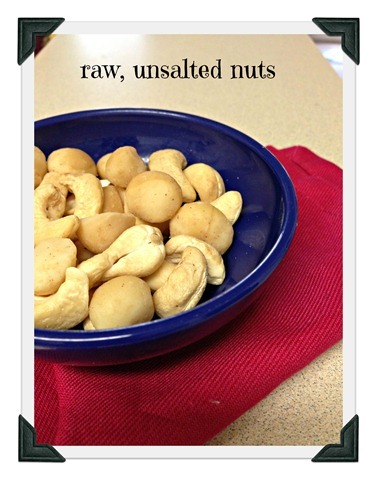 This month’s theme for WIAW is sensible snacking, something very near and dear to my heart! It wasn’t very long ago when I couldn’t go a day without multiple snacks – when I planned my weekly menu, I even wrote in a mid-morning snack and a mid-afternoon snack. Generally these snacks were of the healthy variety – a piece of fruit, some cheese cubes and mixed nuts, veggies and hummus, a granola bar. The problem was, I was snacking all the time, even though I was eating “clean”. I’ve mentioned this before, but for those of you who may not know, I now follow the paleo way of eating. I don’t eat grains or legumes, I only eat the occasional high quality dairy, I avoid excess sugars, and I try to limit my alcohol as much as possible. Instead of a bagel with peanut butter or a bowl of oatmeal for breakfast, I eat scrambled eggs with chopped vegetables. Instead of a sandwich or wrap for lunch and pasta or meat and potatoes for dinner, I now eat meat and lots of veggies. At first this was only an experiment – The Man kept telling me how good it was and how much better I’d feel, and I kept pushing back and whining about how I couldn’t live without bread or rice or hummus or (heaven forbid!) cheese. I tried it so I could tell him that it didn’t work, and I’d go back to my “normal” way of eating. Only it didn’t quite go the way I planned. As it turned out, I really enjoy eating paleo. 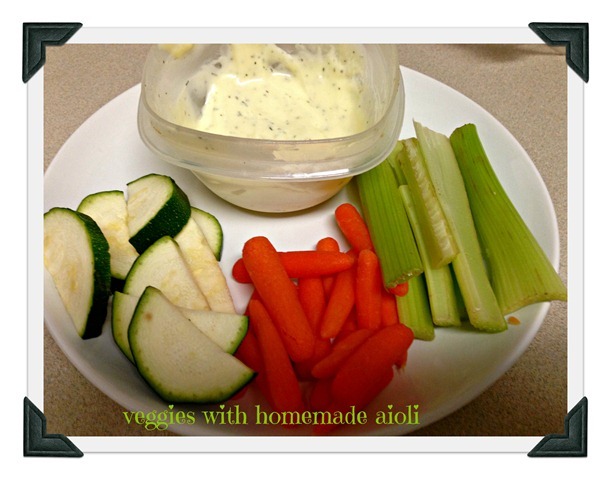 I’ve always been a fan of vegetables, so it wasn’t too much of a stretch to fill my plate with salad or broccoli or carrots or green beans as opposed to rice or mashed potatoes. I liked pasta, but I’d choose salmon or a steak over it any day, so ditching the spaghetti was no great feat. I do miss my french bread and brie (although I still indulge on occasion! ), but I was surprised by how much I really enjoyed what I was eating. And the most surprising part? For the first time in my life, I was able to go from breakfast all the way to lunch without snacking in between. This wasn’t because I was forcing myself to wait…it’s because I wasn’t experiencing the mid-morning cravings and my stomach wasn’t growling! And the same went for that lunch to dinner stretch. I didn’t need my snacks! I still felt satiated! Now, before I go any further, please do not think for a moment that I am trying to push the Paleo way of eating on anyone. I’m simply sharing my own personal experience. And as I mentioned before – I still indulge in the occasional treat from time to time, but avoiding the grains and the legumes and the sugar has really helped me. Now that doesn’t mean I don’t snack from time to time. On days when I work out, I need the extra calories or else I’d probably collapse on the treadmill or drop a dumbbell on my head. And there are some days when I can’t make it to lunch, or over the afternoon slump. This just means I didn’t eat enough food at breakfast or lunch. 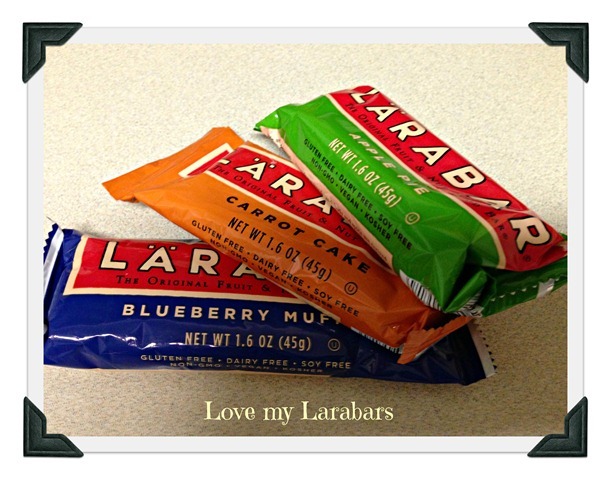 And on those days, I keep my desk drawer and my pantry full of easy, healthy grab and go snacks! So without further ado, on with the show! 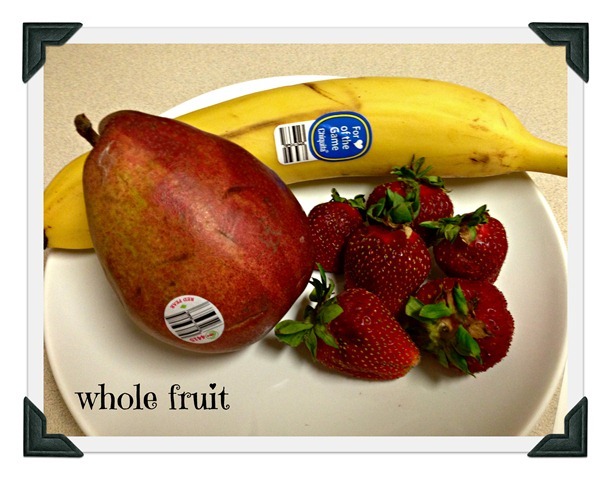 Posted on 5 June 2013 5 June 2013 by BeePosted in WIAWTagged snacks, WIAW. ok, i will! and thanks! Those snacks look good! I made a parsnip hummus that turned out pretty good, that I used to dip my carrots and bell peppers in!! thanks! i’ll have to try the parsnip hummus, it sounds pretty good! Yum! Love all those snacks! 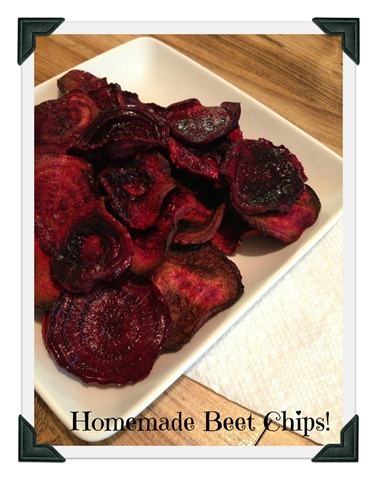 Especially the homemade beet chips! 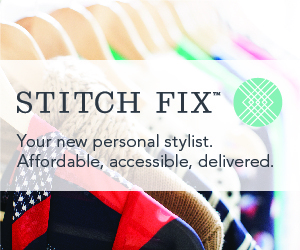 Definitely need to make some of those! thanks! they were super easy! Those beet chips look amazing!